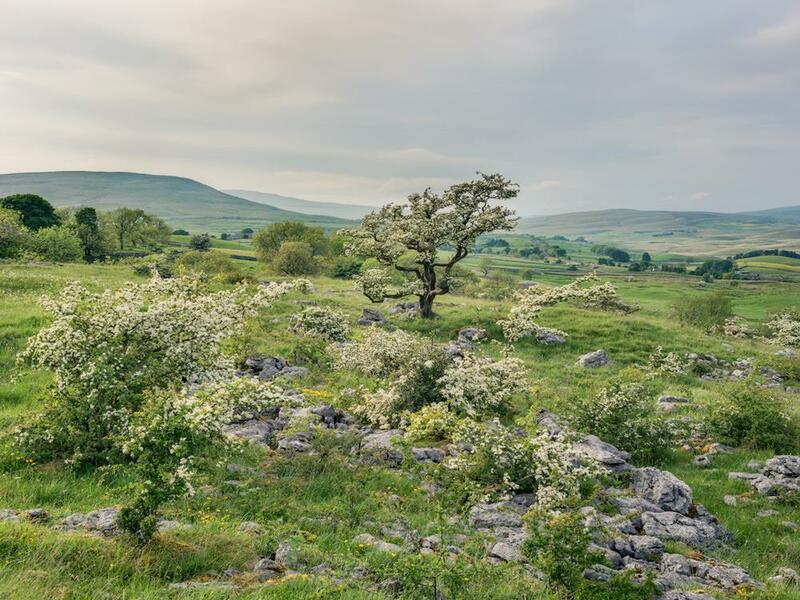 The limestone pavements and pastures of Ribblesdale enjoy a wonderful diversity of flora, typically set against a wonderful backdrop of rolling terrain, with Yorkshire's highest peaks often visible beyond. 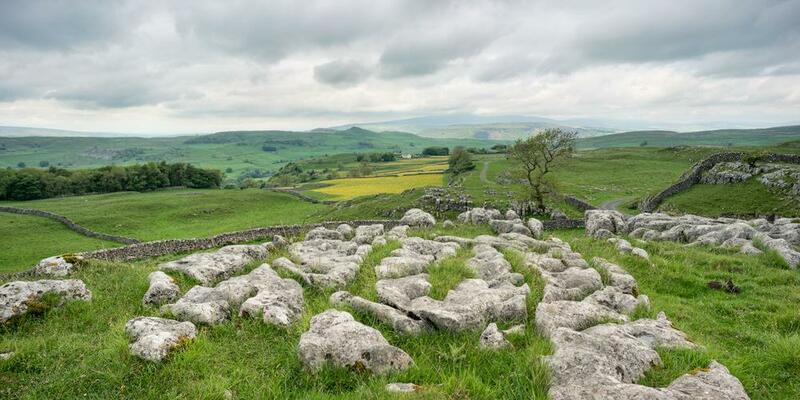 This two day workshop will concentrate on a variety of limestone pastures and woodland, in both Ribblesdale and Malhamdale; also spending time in some beautiful naturere reserves. 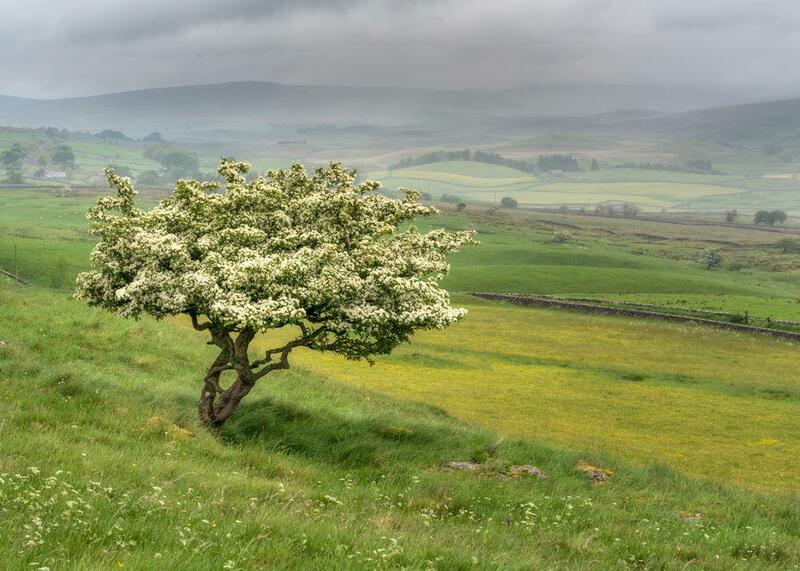 Depending how the season pans out in 2018, we will have the chance to see the hawthorns in blossom, as well as orchids, bluebells, primula, bog bean and many other wild flowers. 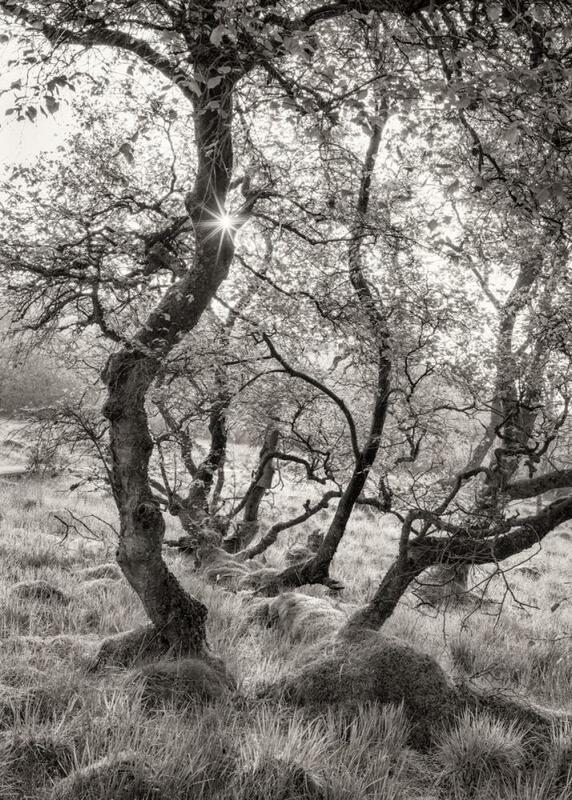 The days are very long at this time of year so we will start at lunchtime and finish at lunchtime, making the most of dawn and dusk and also allowing some time to look at processing (with Lightroom and Photoshop). 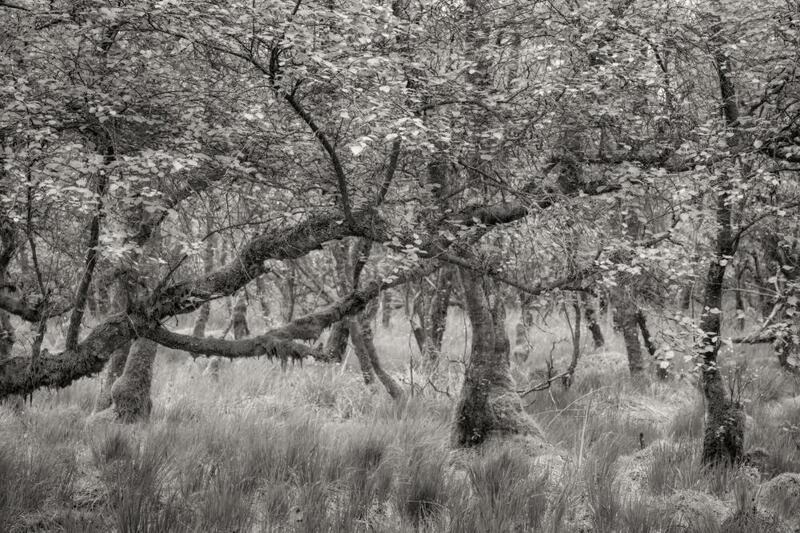 With a small group of only four participants, there'll be plenty of time for us to work in depth, bouncing ideas off each other and looking for potential for images in all types of location - not just the spectacular grand vistas but also the more intimate, abstract landscapes that can be made almost anywhere. We will look at how to make the most of conditions on the day - ensuring any kind light can be exploited to its best advantage. Almost without exception, there is no such thing as bad light! 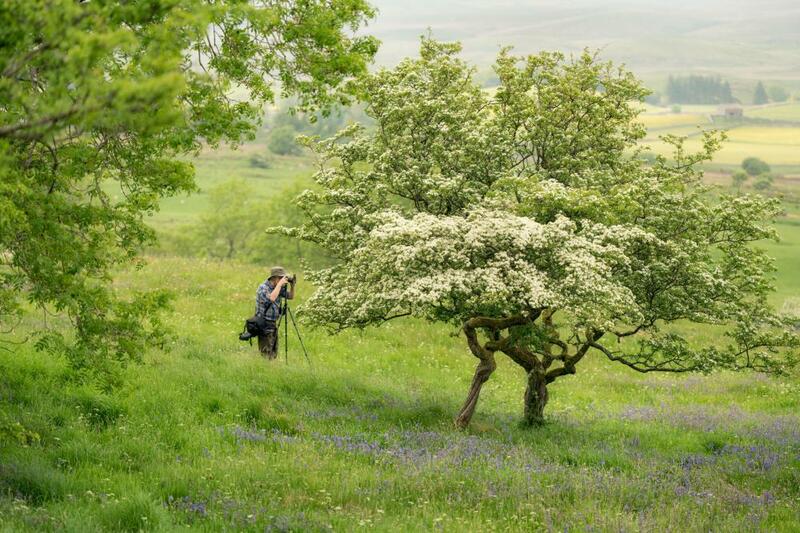 We'll look at using a range of lenses, with opportunity to work on wide angle landscapes and tree studies, more compressed landscapes and studies of flowers and insects with longer focal lengths and macro lenses. 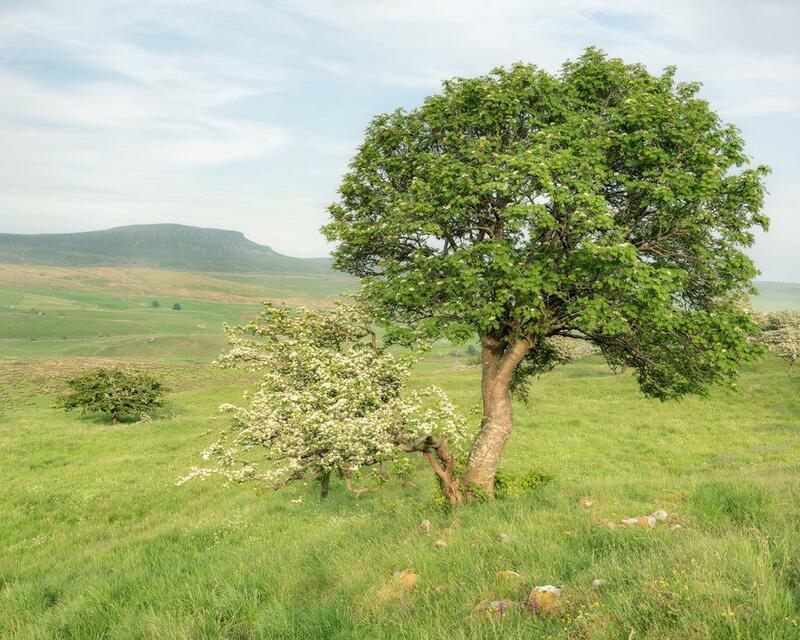 We'll be based at a comfortable pub with rooms in Settle, just a few miles off the A65. The workshop will start at 1.00pm and finish around the same time the next day. 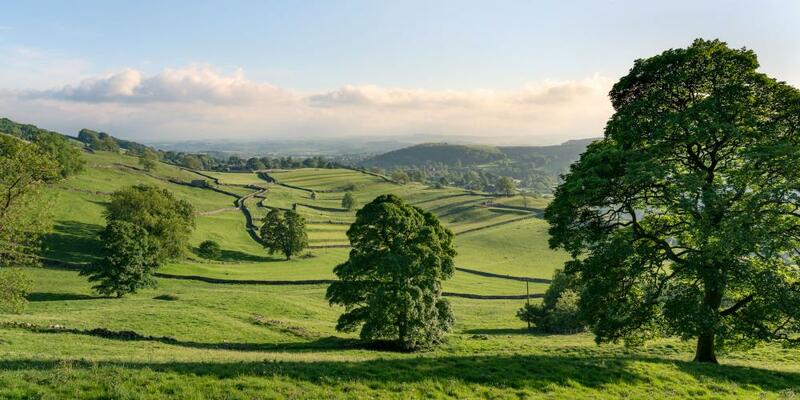 We will be staying at the the Harts Head Inn, Giggleswick (just on the outskirts of Settle). You will have your own en-suite room and breakfast is included. Suited for intermediate photographers and above. With a small group of four and two days to work with, there will be plenty of opportunity to work with everyone on a 1-2-1 basis. There may be the odd steeper walk but nothing of more than a mile or so - reasonable fitness would be an advantage as well as confidence to walk on uneven terrain and limestone. Camera and a selection of lenses - ideally covering wide angle to telephoto and macro, or at least extension tubes, if you have them. Tripod, spare batteries and memory cards. Good walking boots. Clothing for any kind of weather. Comfortable backpack or shoulder bag .Waterproofs for you and your gear. You may also want to bring some snacks and a drink, although we will almost certainly pass shops on both days. Transport to the agreed meeting place, insurance, meals (other than breakfast) and other expenses.